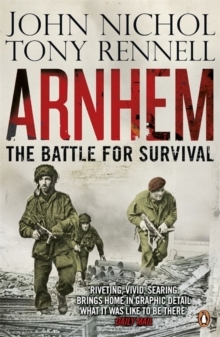 Arnhem by John Nichol and Tony Rennell is an absolutely gripping narrative packed with action and heroic tales of courage. 'Riveting ... reveals the ice-cool courage of British troops trapped in the bloody shambles of Arnhem' Daily MailIn September 1944, a mighty shock force of battle-hardened Allied troops dropped from the skies into enemy-occupied Holland in what was hoped would be the decisive final battle of World War II. Landing miles behind the German lines, their daring mission was to secure bridges across the Rhine so that ground forces could make a rapid dash into Nazi Germany. If all went well, the war could be over by Christmas. The plan went terribly wrong ... Seen through the dramatic first-hand accounts of those who were there, Arnhem is the gripping story of a bitter military defeat that became a triumph of the human spirit. 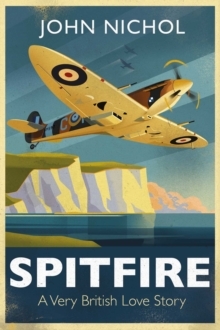 It paints a vivid portrait of those in the cauldron of war, fighting for their lives, fighting for their comrades, fighting for their honour, a battle they won hands down. 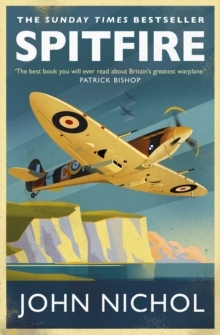 For fans of A Bridge Too Far, Saving Private Ryan and Band of Brothers, and for readers of Antony Beevor's Stalingrad and Hugh Sebag-Montefiore's Dunkirk. 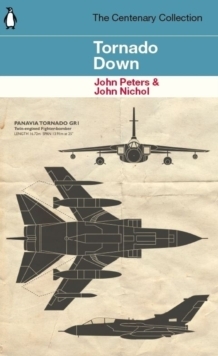 John Nichol is a former RAF flight lieutenant whose Tornado bomber was shot down on a mission over Iraq during the first Gulf War in 1991. He was captured and became a prisoner of war. He is the bestselling co-author of Tornado Down and, with Tony Rennell, The Last Escape, Tail-End Charlies, Home Run and Medic, and author of five novels. He is also a journalist and widely quoted military commentator. His website is www.johnnichol.com. 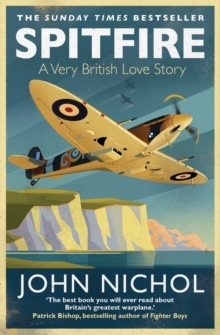 Tony Rennell is the author of Last Days of Glory: The Death of Queen Victoria and co-author of When Daddy Came Home, a highly praised study of demobilization in 1945, and with John nichol, The Last Escape, Tail-End Charlies, Home Run and Medic. He is a former deputy editor of the Sunday Times and writes regularly on historical subjects for the Daily Mail.